having to sacrifice time for the important things in life - you're in the right place! Starting a business is a wonderful way to create the balance, fulfillment and success you want in life. 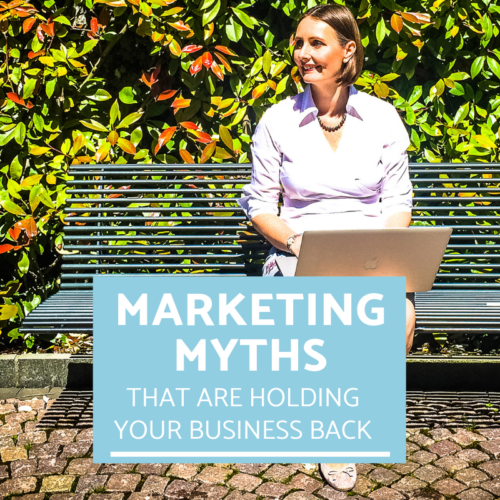 But, if you haven't run a business before, you may be experiencing some doubts and anxieties right now. 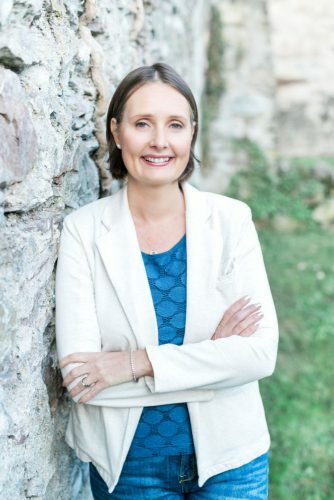 Designed specifically for women, my business coaching programs will not only give you the step-by-step guidance, business skills and clarity you need to achieve the success you desire - but the confidence too. 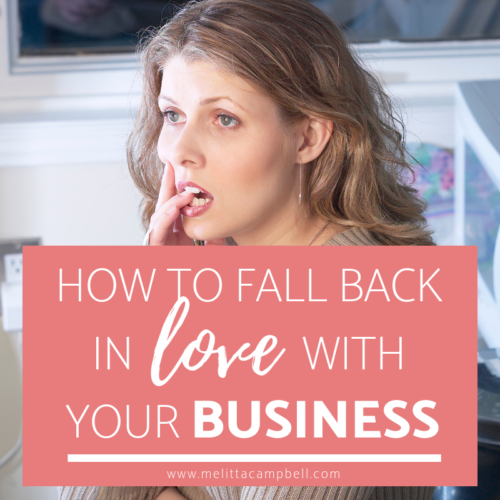 Let me show you how I can help you enjoy building a successful business that fulfills your ambitions for the future, while avoiding the overwhelm often associated with entrepreneurship. 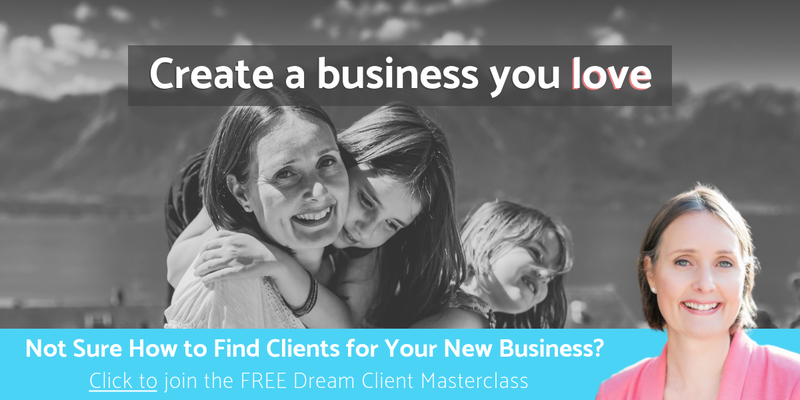 How would you like free guidance from an experienced business coach (that's me! ), and support of a vibrant community of women on the same path as you? * Regular free training, tips and tools to help you build and grow your business. * Safe and inspiring environment in which to share ideas and experiences, and network with other like-minded and ambitious women. Investing in your own self-development is one of the most important things you can do to guarantee the long-term success of your business. 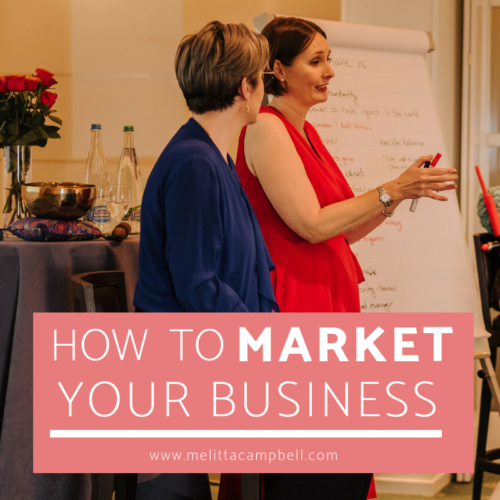 Whether you are just starting out in business, or are an established female entrepreneur, you'll find a wealth of business building and self-development tips on my blog. This knowledge comes from my own continued learning and 25-years business experience. 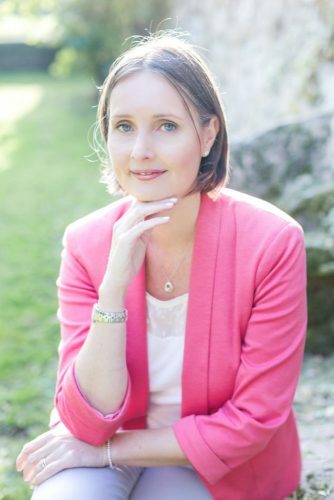 It aims to help you to achieve a fulfilling life that delivers business success, clarity and joy in equal measure. and turn your doubts into determination! 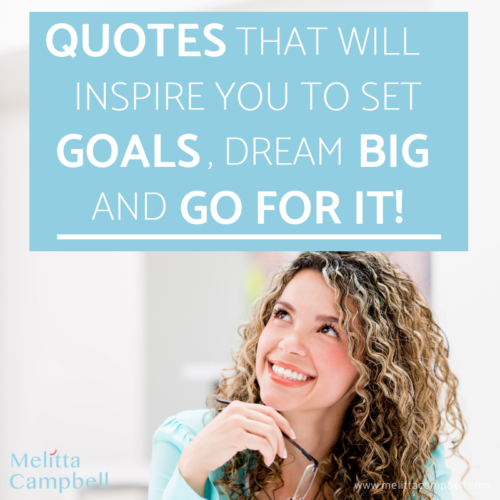 Quotes that Will Inspire You to Set Goals, Dream Big and Go for it!